UK wants to reach agreement over the terms of its departure from the European Union but is prepared for a “no deal” scenario, Brexit minister David Davis said. 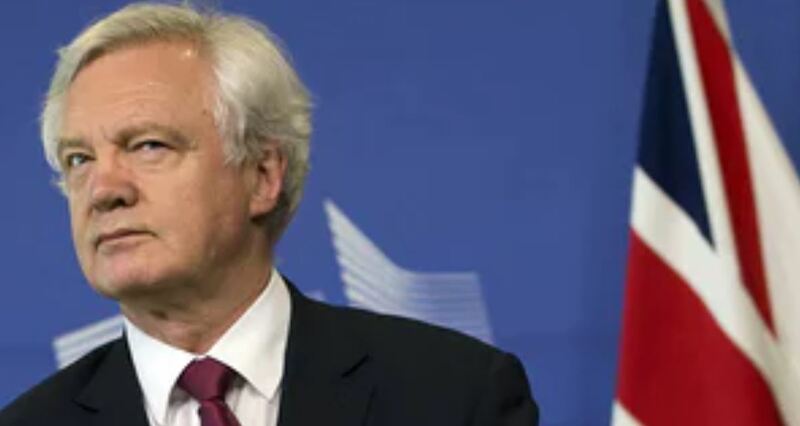 “We don’t want a ‘no deal,’ but if one comes, we’ll be ready for it,” Davis told broadcasters. The UK government has been careful to admint that it is not seeking a ‘no deal’ outcome, but that it has to be prepared for all eventualities. The Prime Minister has tried to move away from an emphasis on her initial message that “no deal is better than a bad deal” – but when pushed hard to make a lot of concessions to the EU27 Theresa May continues to defend that concept. There is a combination here of prudent planning behind the scenes, and public statements which aim to have an impact on the negotiations – trying to hurry things up by warning of possible alternatives.